This Summer Boots "Barbarian" with insertions from Digital Flora created as light boots for summertime. 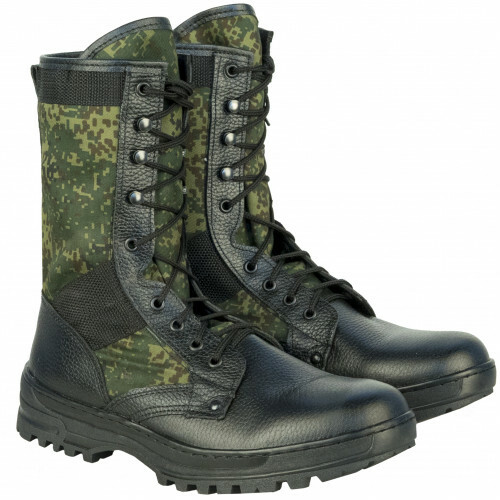 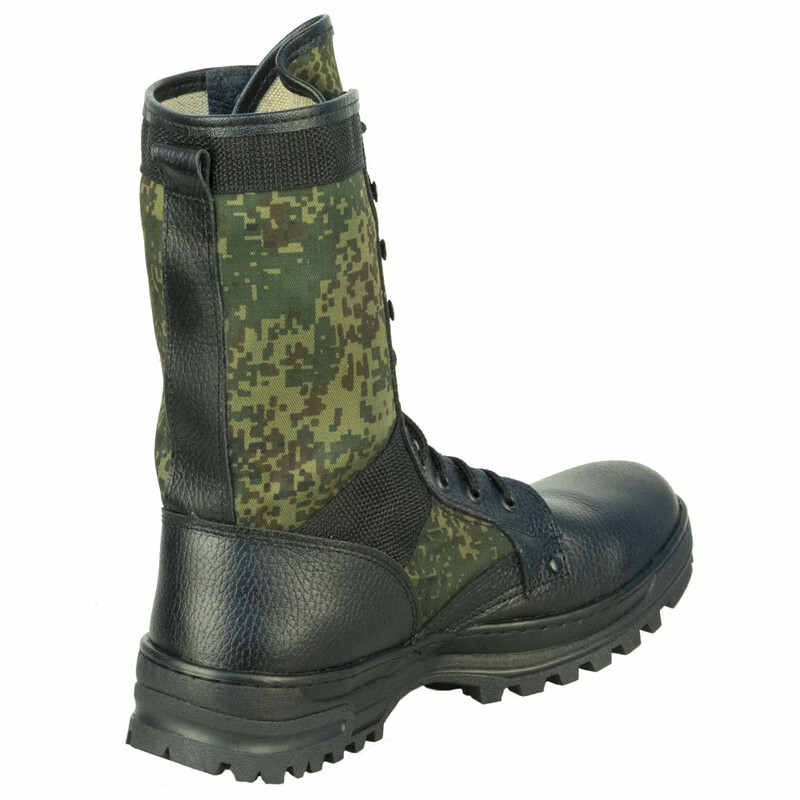 For insertions used breathable and durable Cordura. 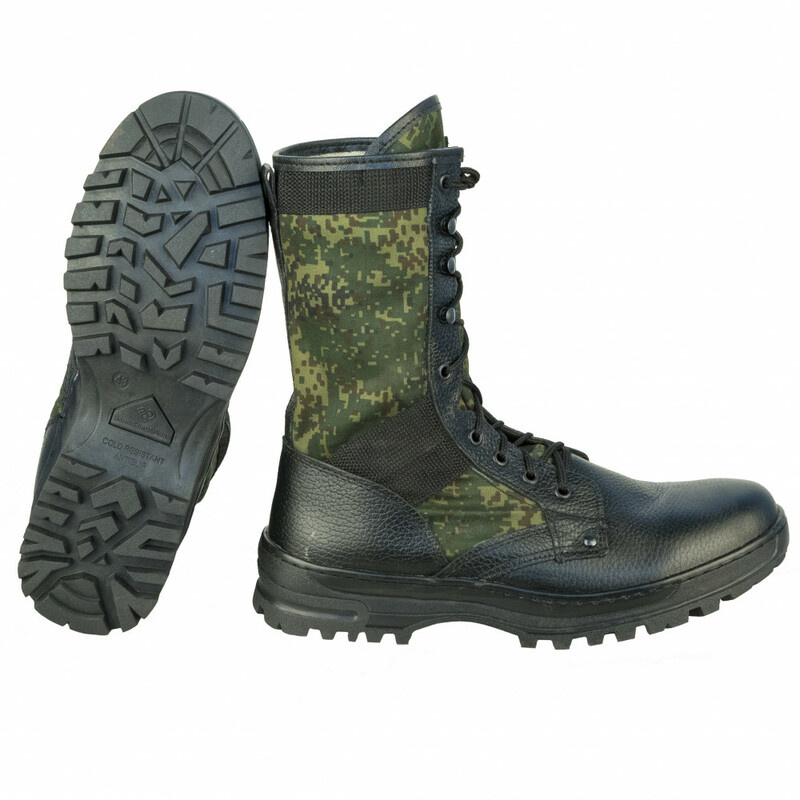 Also this boots can be used as light "track" boots for mountains and forests.